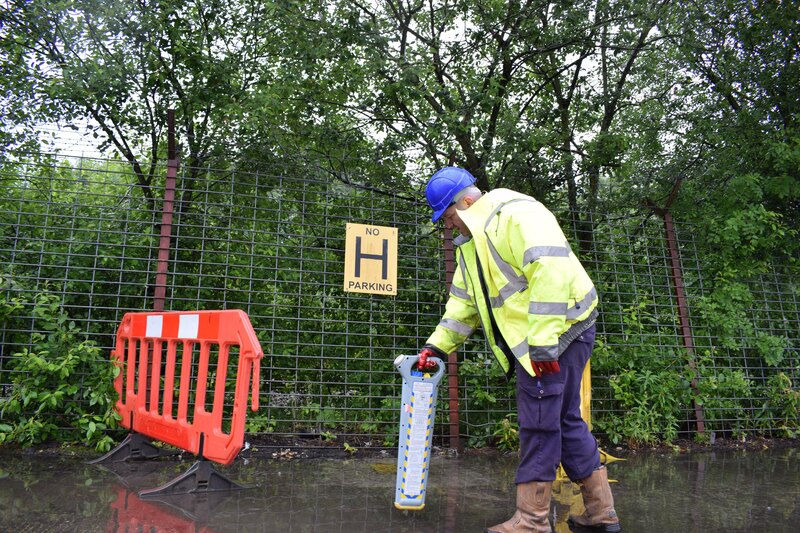 At Pipeline Services our specialist engineers utilise the latest listening devices and leak detection equipment to accurately pinpoint leaks and efficiently locate water supply pipes so that the necessary repairs can be carried out promptly and effectively. It is important to recognise however that certain leaks cannot be located with leak detection alone and it may be necessary to excavate. It is far more difficult for example, to identify the sound of a leak from a plastic supply pipe as opposed to the noise that emanates from metal based pipes and in some instances excavation work may be carried out to shorten the length of the pipe being investigated.